The hilly region of the Langhe and Roero is a magical place, which is made even more enchanting by the colours of the vines and by the nectar they produce. This landscape has been described in the books of writers like Cesare Pavese, Beppe Fenoglio, Davide Lajolo and it is conjured up time and again by the bouquet and taste of the extraordinary local wines. This is a land that changes with the seasons, and is particularly popular in the autumn when thousands of tourists and connoisseurs flock to Alba for the white truffle fair. 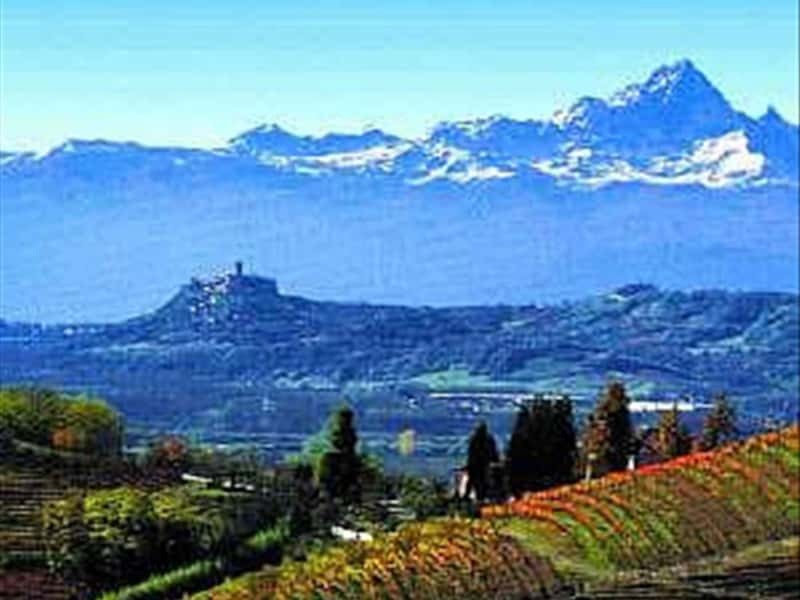 Above all, it is a land where the key word is "slow": visitors should take their time, exploring the cellars of wine producers, both big and small, sampling the various dishes of the local tradition, calling in at wine merchants', often established in castles or historic residences like in Barolo and Grinzane. This destination web page has been visited 186,892 times.